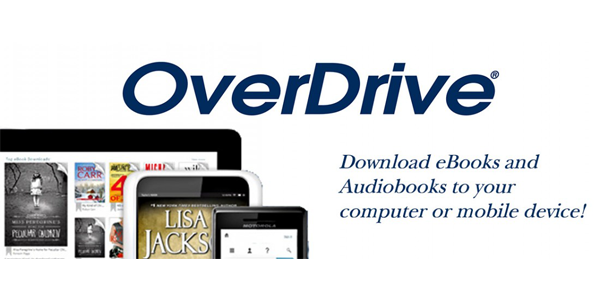 Download eBooks and audiobooks directly to your computer, tablet, eReader, or smart phone. 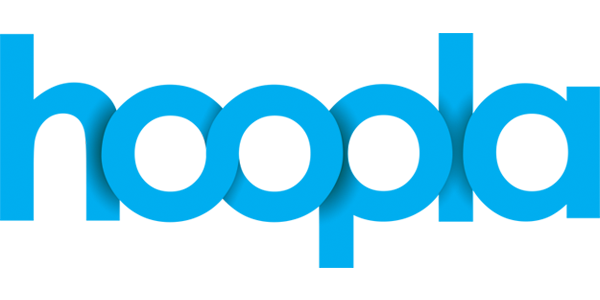 Download eAudiobooks and magazines in your RBdigital app. Available in the App Store, Google Play and for desktops and Kindle Fire. Free movies, TV shows, eBooks, comics, music albums and audiobooks for mobile devices and computers. Build reading, math and literacy skills with online animated talking picture books, videos, read-alongs, puzzles, games and more.